Hi! ManoliRizoFotografia. I’ve nominated you for the “Tell Me About Yourself Award” for your beautiful photographs in your nice site. Of course, you are feel free to accept or not this award. Greetings. 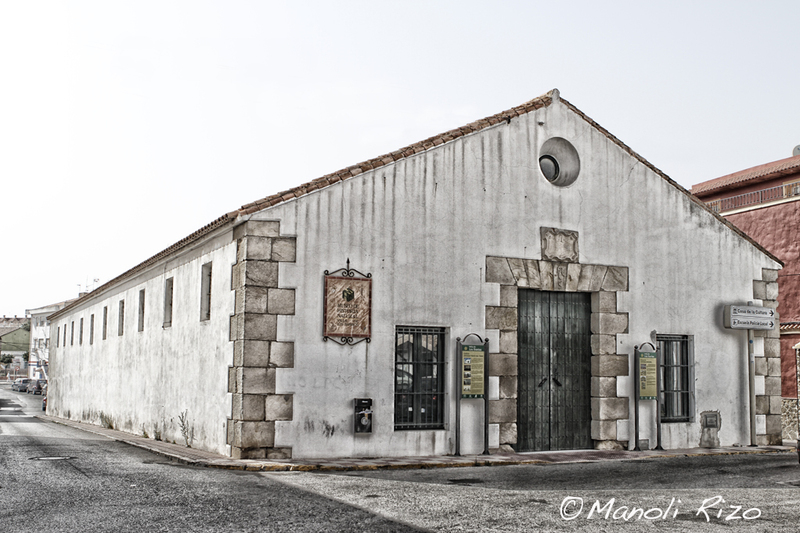 Hi ManoliRizoFotografia.Your site is great with beautiful photographs. Best greetings. Excellent! I like this quite a lot! The monochromatic colours of the building…simplicity at its best.